Likewise previous years, this year the admission of HSC will be done through online. Students could choose 5 colleges before. But now they will be able to choose 10 colleges. Student can complete admission process online as well as via mobile. 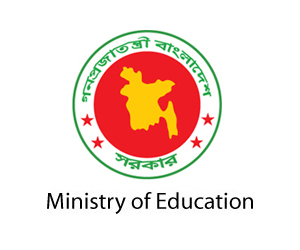 These decisions were taken today in a meeting presided over by the education minister Nurul Islam Nahid. This year SSC result will be published on 11 May and online application for HSC admission will start from 26 May. Application will be closed on 9 June. The first merit list will be published on 16 June and admission process will run from 18 June to 30 June. But nominated students can get themselves admitted during 10 July to 20 July paying delay fine. The possible date of starting class is 10 July.